AKIPRESS.COM - Heads of Governments of the Commonwealth of Independent States signed 13 documents on cooperation as a result of meeting in Dushanbe, the Russian Government's press service said. The session was attended by Prime Ministers of 6 CIS countries, including Russia, Belarus, Kazakhstan, Kyrgyzstan, Uzbekistan, Tajikistan. Armenia and Azerbaijan were represented by First Vice Prime Ministers. Turkmenistan's Deputy Head of the Cabinet of Ministers participated in the event. Ukraine ignored the invitation. 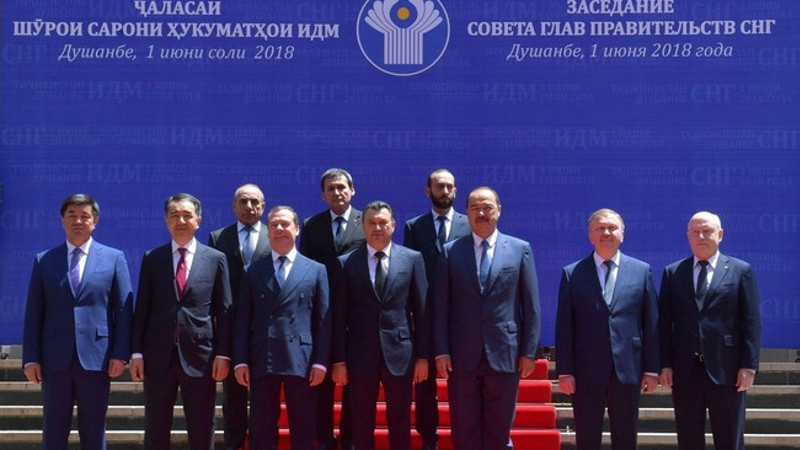 The next meeting of Council of Heads of Governments of the CIS countries will take place in Astana. - agreement e Chairman of the Interstate Statistical Committee of the Commonwealth of Independent States.